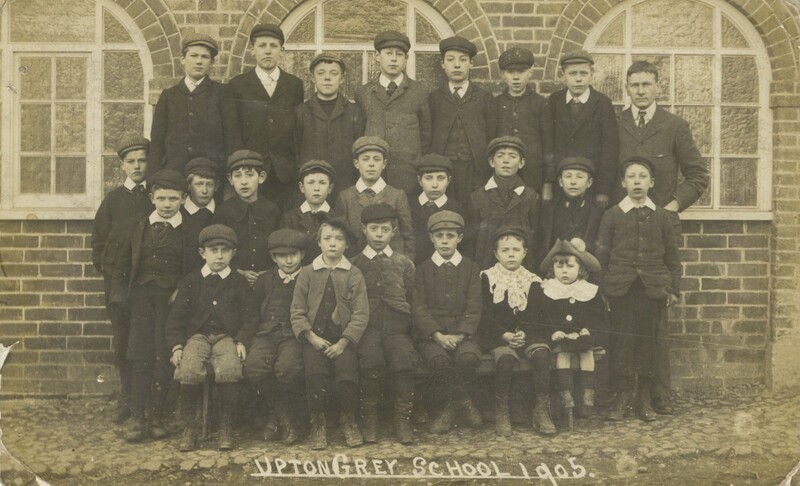 You will all have seen the twice yearly advert in the Parish Magazine headed ‘Upton Grey Educational Trust’ and may have dismissed it as not applying to you, however a little insight may change your mind particularly as there is no age restriction or means testing. Many of you will not have known the Village School for it is nearly 25 years since it closed. 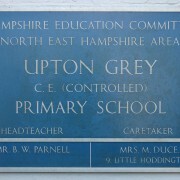 The School was originally given in Trust to Upton Grey “for the education of children and adults within the Parish”. 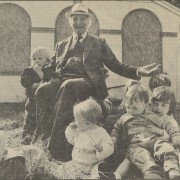 In 1988 Ros Mills (a prominent former resident of Upton Grey) and Derek Trasenster, on behalf of the Village and with the help and advice of Lord Denning, took the County Council to the High Court in London to prevent them taking over the School and selling it. A lengthy battle ensued to save the School buildings for use by future generations. 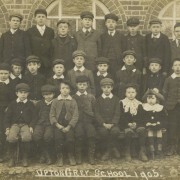 The High Court verdict was a partial victory for the Village in that although the School had to be closed and sold, half of the proceeds of the sale would go to the Village. The School was finally sold for residential use in January 1990. 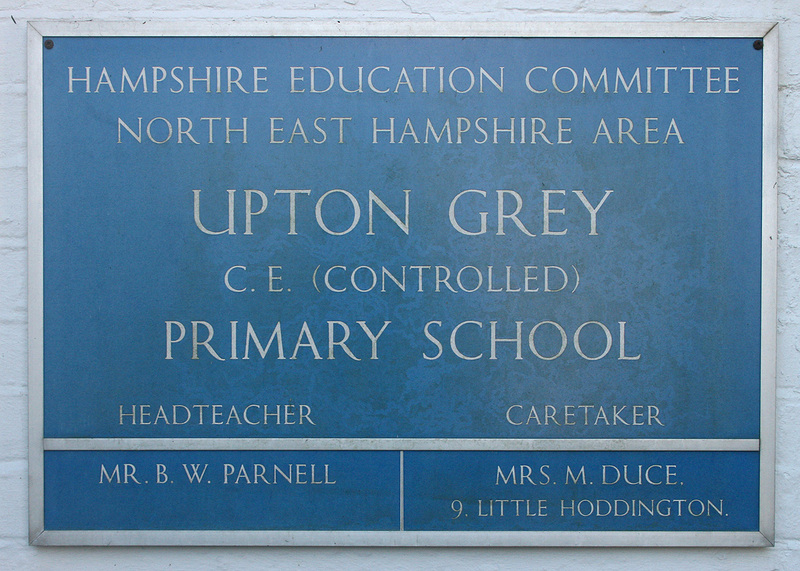 In August 1991 the Upton Grey Educational Trust* (UGET) was formed and the proceeds invested as set out in a scheme by the Charity Commission. 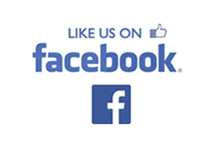 The income from this Trust can be used twice yearly “for the advancement of education” primarily in Upton Grey but also other Parishes within the Benefice. ‘Education’ covers physical education as well as development of the mind. A body of 7 Managing Trustees was set up by nominees from Hampshire County Council, Upton Grey Parish Council, Upton Grey PCC and the incumbent of the benefice to consider applications received. 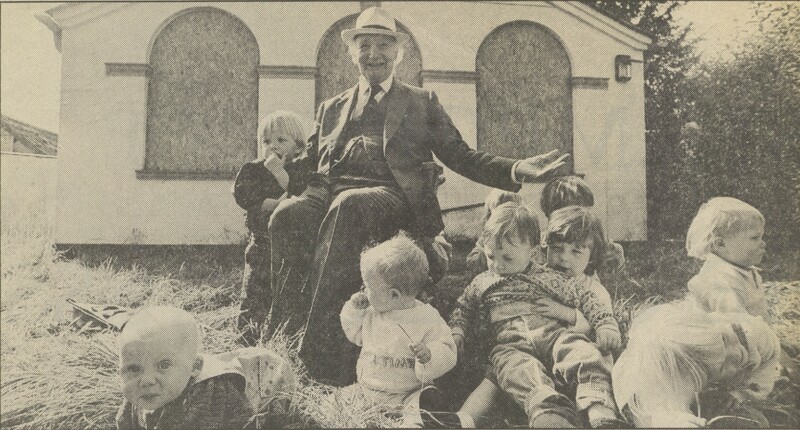 The first grants were made in June 1992 and over the twenty five years since, a total of approximately £75K has been distributed by way of grants, benefiting nearly 70 applicants and 14 groups in addition to Long Sutton School. We are very lucky to have this fund and very grateful to the late Ros Mills for establishing it. Funds are available and the Trust would warmly welcome any new individual applications. For further information please email the Secretary to the Trustees.